Most Recommended Trash Removal Alternative & Trash Hauling Service Company in Tulsa. More than you expected at Crazy Good Prices. 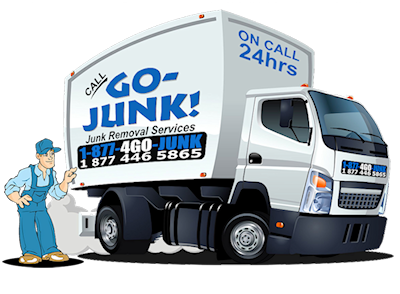 Give us a call and we'll haul it all away - Why go through the hassles of dealing with trash removal alternative yourself? Our uniformed crew has the tools and equipment to get the job done right and on time.